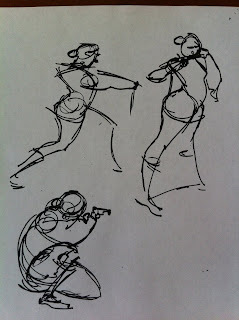 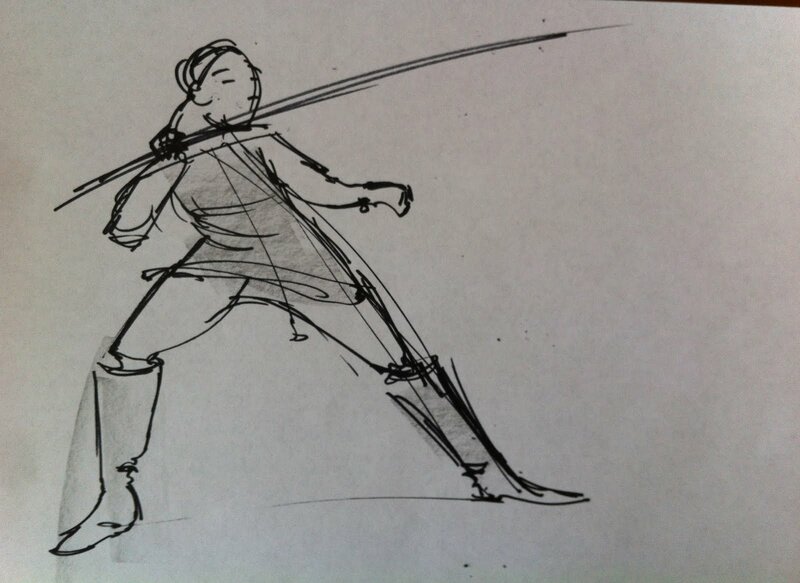 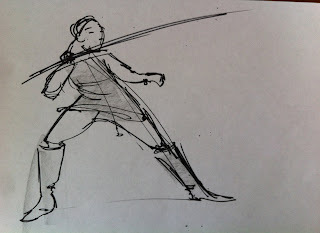 Here's some drawings from a recent session at Telltale. 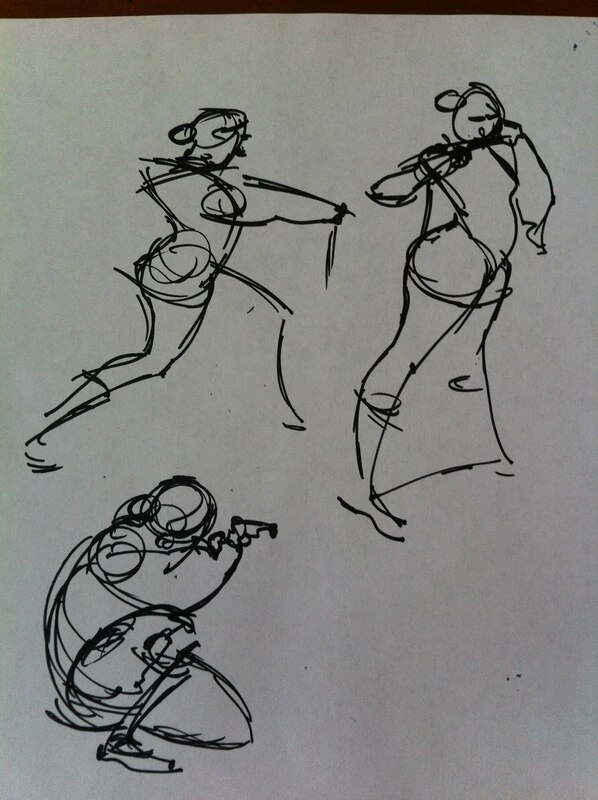 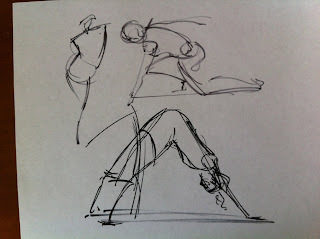 The poses are between 1 minute and 5 minutes each. 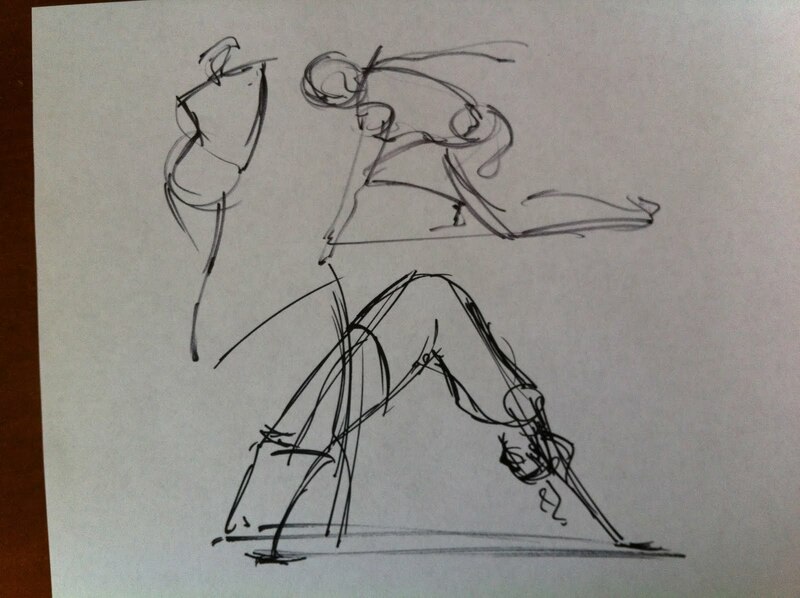 BBoy Walk Test from Graham Ross on Vimeo.